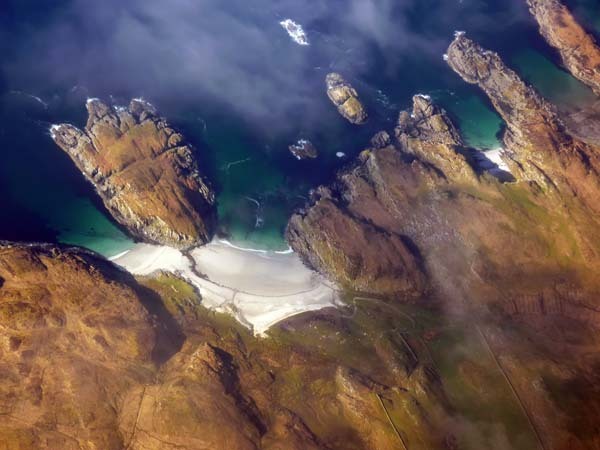 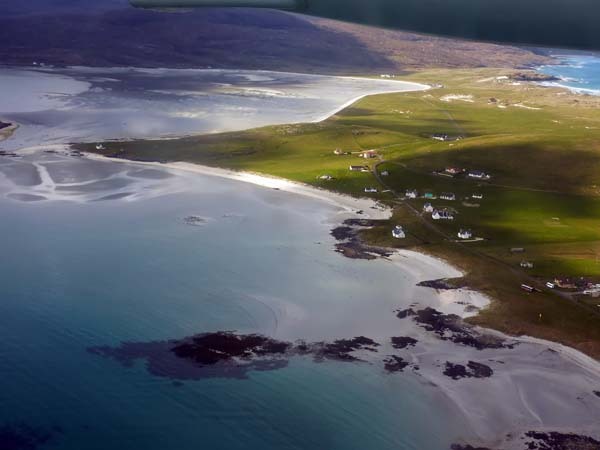 The flight to Barra is quite spectacular, so I decided to put some images on their own page. 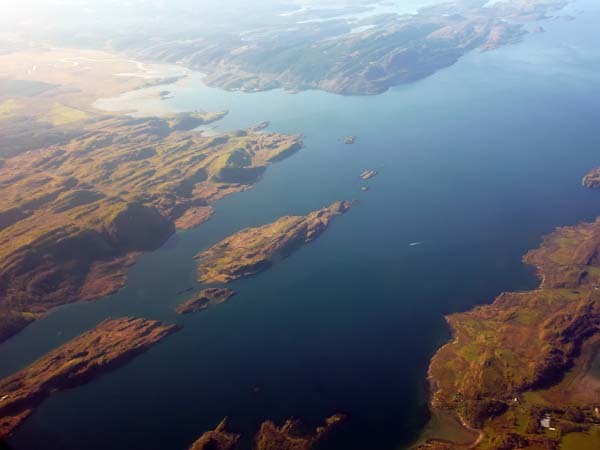 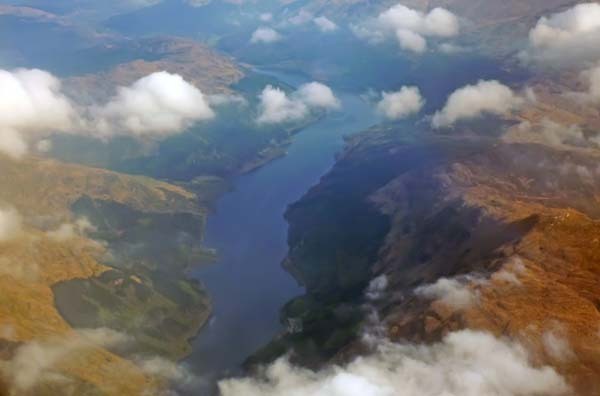 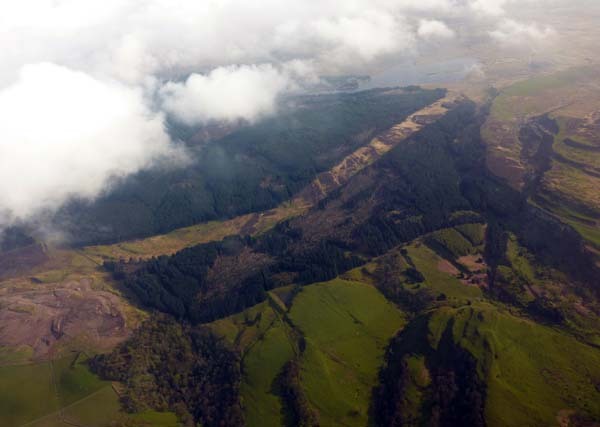 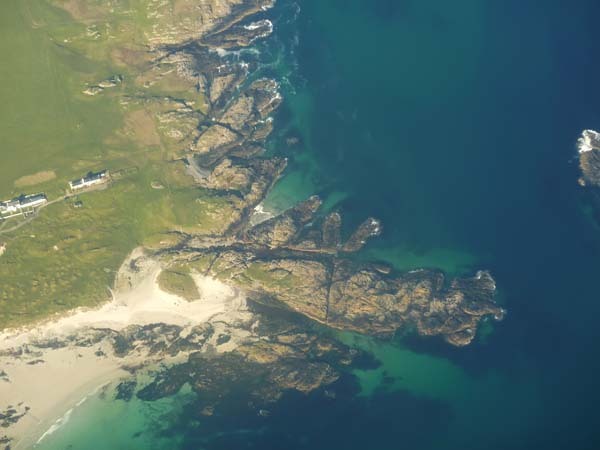 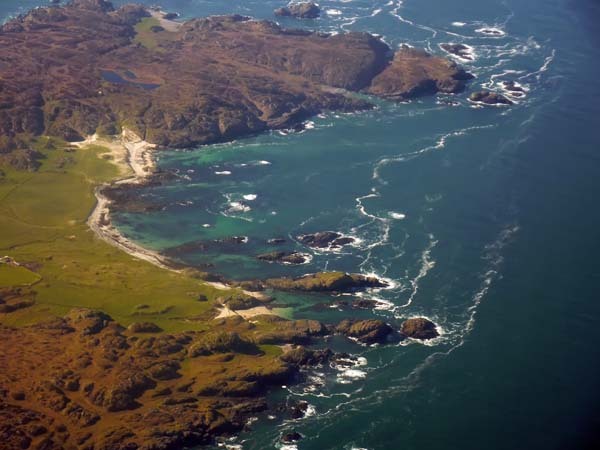 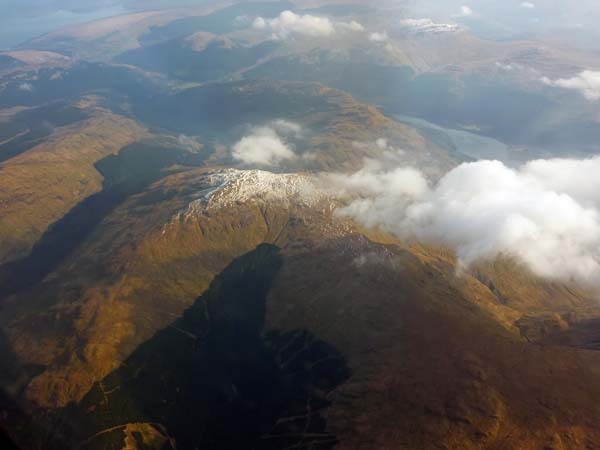 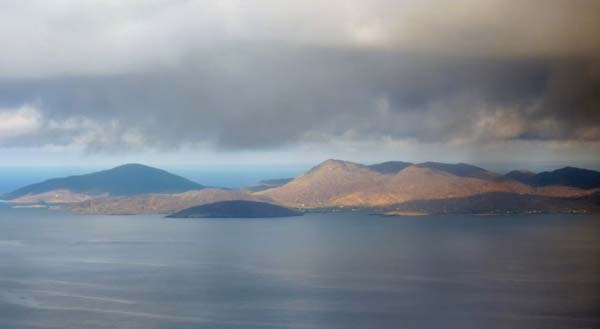 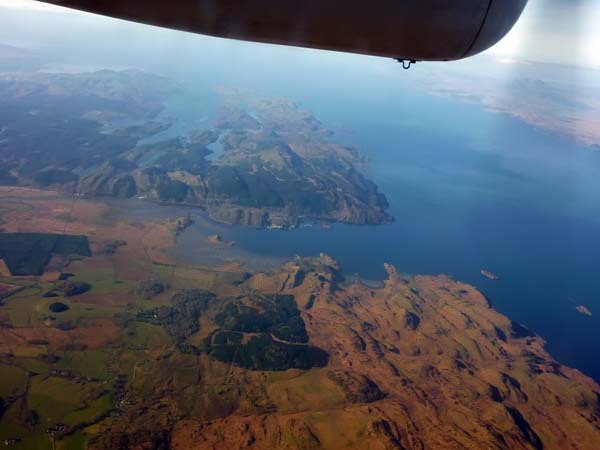 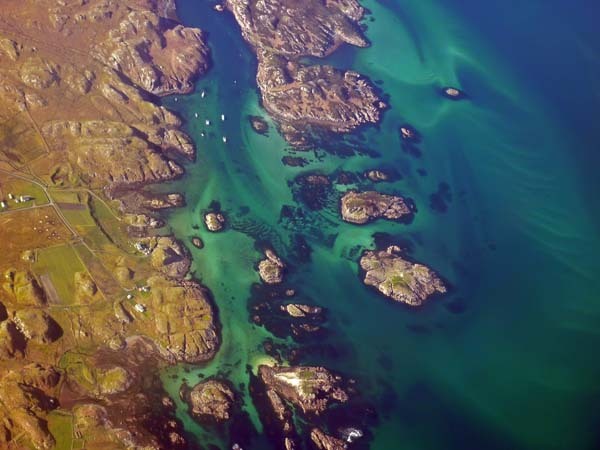 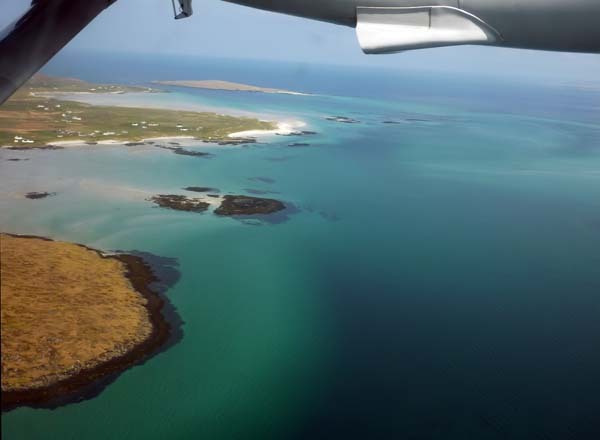 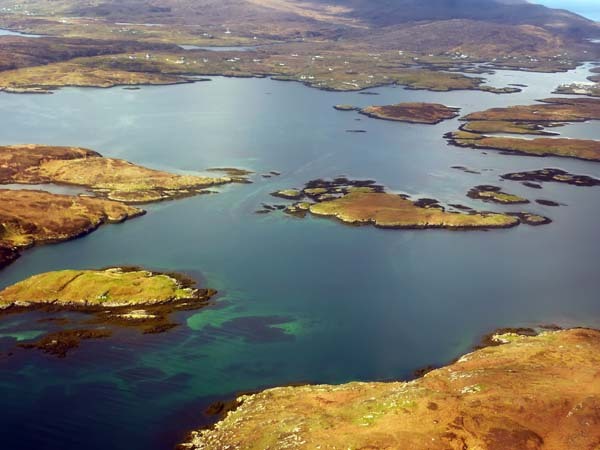 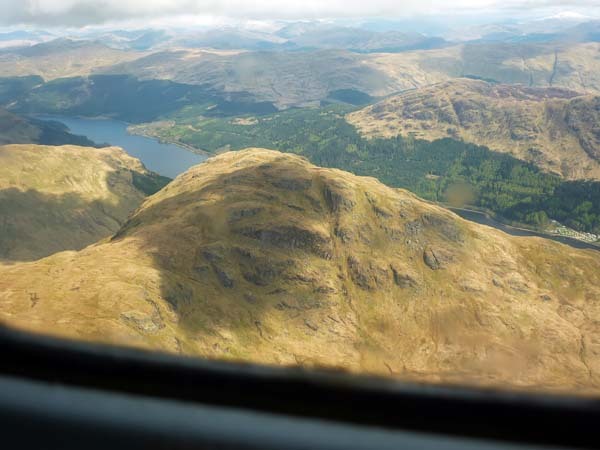 The flight from Glasgow routes up the Firth of Clyde, across the Argyll Forest, through the Sound of Mull, passing by the islands of Coll and Tiree and then out over the Sea of the Hebrides until reaching Barra. 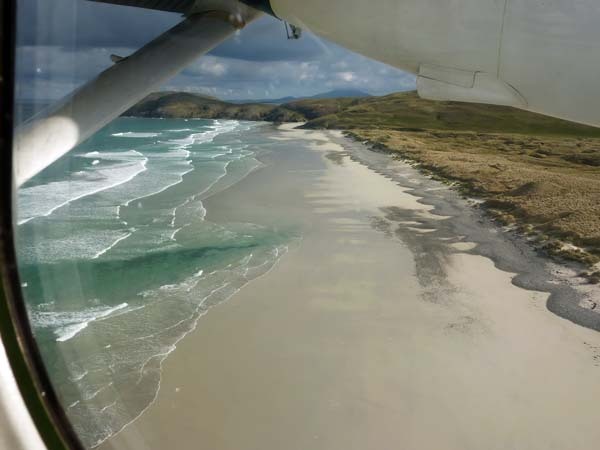 The arrival is quite spectacular too as Barra has the only airport in the world that receives scheduled flights on to a beach. 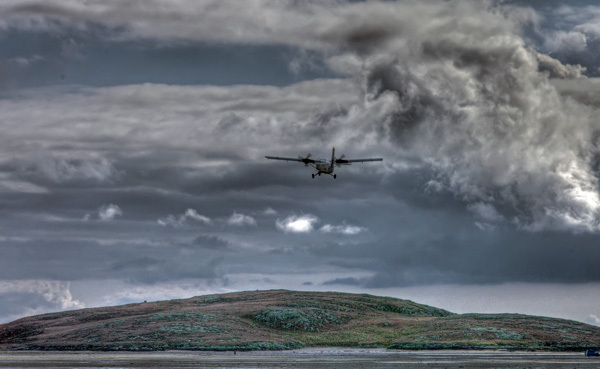 The flight is at low level whenever weather permits.